Committed to providing integrity based, results oriented real estate services which exceed all expectations! 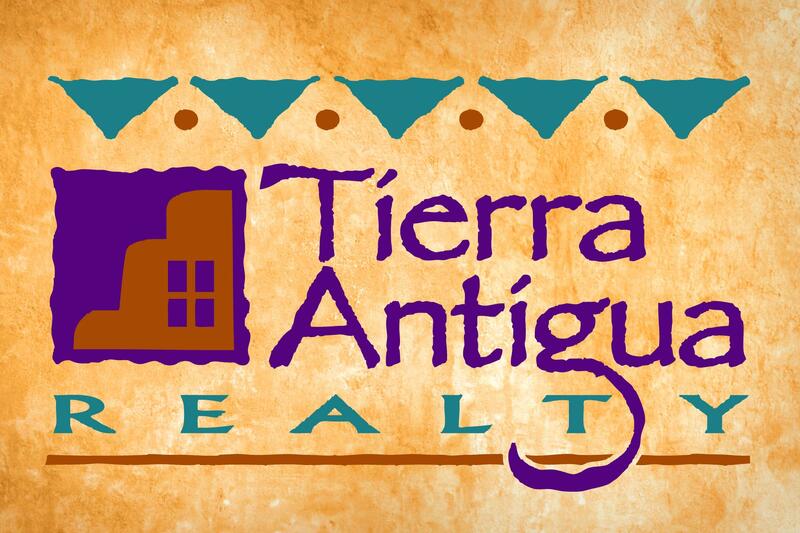 Associate Broker Dan Frizzell of Tierra Antigua Realty is highly regarded as the Oro Valley residential real estate expert. 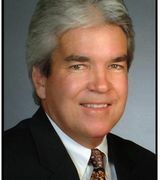 His 32 years of experience, exceptional reputation and vast knowledge of the area make him the natural choice for home buyers and sellers alike seeking to work with the best agent possible. As an area expert and Associate Broker, Dan's breath of experience spans every residential property type from entry level homes and investment properties to luxurious desert estates in Oro Valley and the surrounding areas. Dan works directly with his clients throughout the entire home buying or selling process assuring the many steps are executed properly and smoothly. He cherishes the long term relationships built assisting clients and friends make amongst the most important decisions of their lives. Dan grew up in Oro Valley and graduated from Canyon Del Oro High School and the University of Arizona (Go Cats!!) He and his wife Sue have raised their two sons in Oro valley and continue to live there. Dan serves as a board member for the Rotary Club of Oro Valley and is active member of the Greater Oro Valley Chamber of Commerce. He enjoys many outdoor activities including hiking, RV'ing, motorcycling and golf. Dan's integrity, steadfast calmness, positive attitude and unstoppable drive to "go the extra mile" make him one of the most personable and effective real estate agents in the area. If you are looking to find your family's dream home or sell your current home, reach out to this seasoned professional today and get packing.